Tuesday night’s Mega Millions drawing came and went, giving players another chance to potentially take home as much as $82 million if they played their cards right. Unfortunately for anyone who picked up a Mega Millions ticket before the night’s drawing, the jackpot went unclaimed once again. The winning Mega Millions numbers on Tuesday night were 4, 15, 37, 59 and 64, with a gold ball number of 16. There was also a 5X Megaplier. Nobody managed to get all of those, so the jackpot will go up before Friday’s drawing. 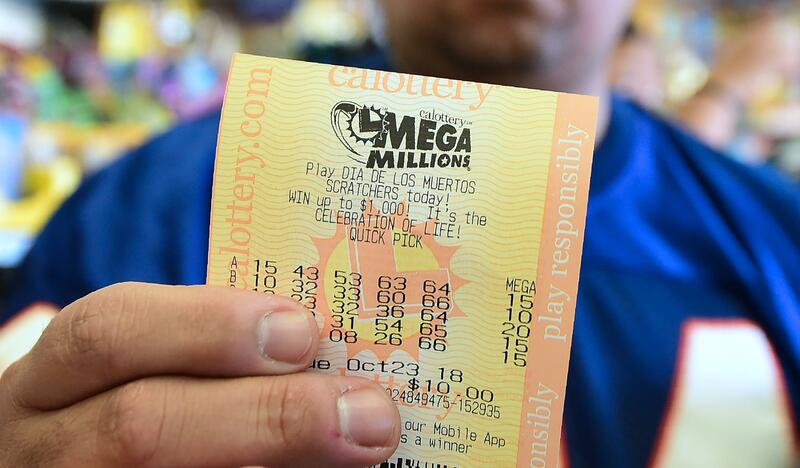 However, there was good news for one Mega Millions player. Someone in California won the Match 5 prize of $1 million and six players won $10,000. Since nobody won the jackpot on Tuesday, it grew even more. The next drawing is at 11 p.m. ET on Friday, with a jackpot of $96 million. There is also a cash option of $57.4 million.